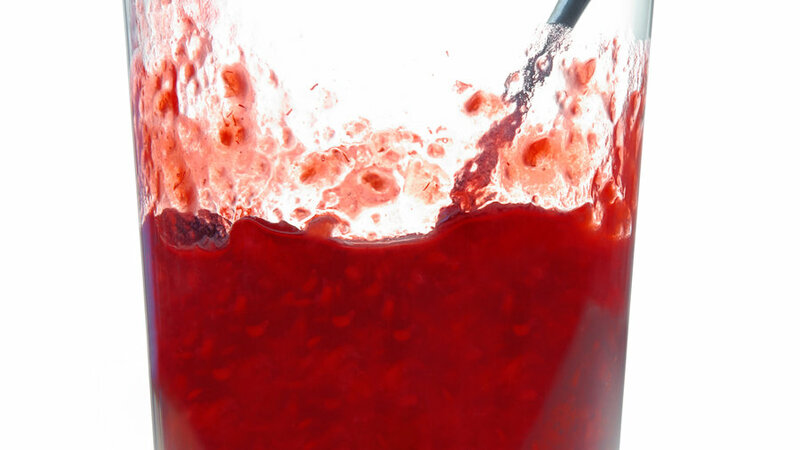 This jam has the great flavor of raspberries without all the seeds—and it’s more exciting than plain strawberry. 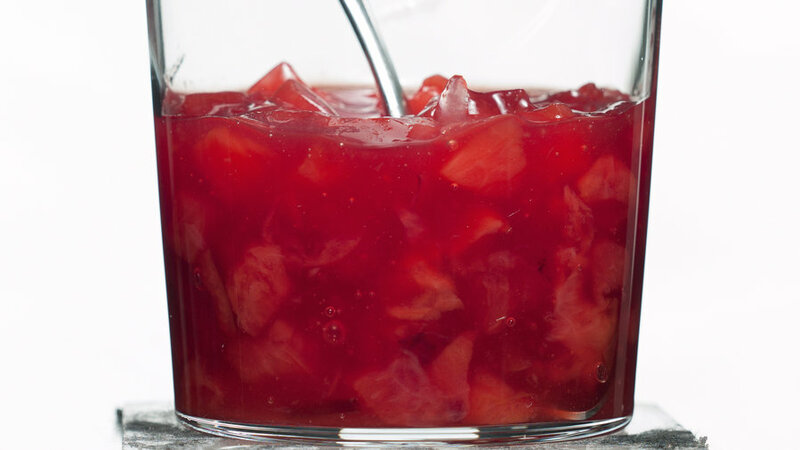 For a full-textured jam with big spoonfuls of berries, mash the fruit coarsely. Lime subs for the usual lemon, adding a nice zing. 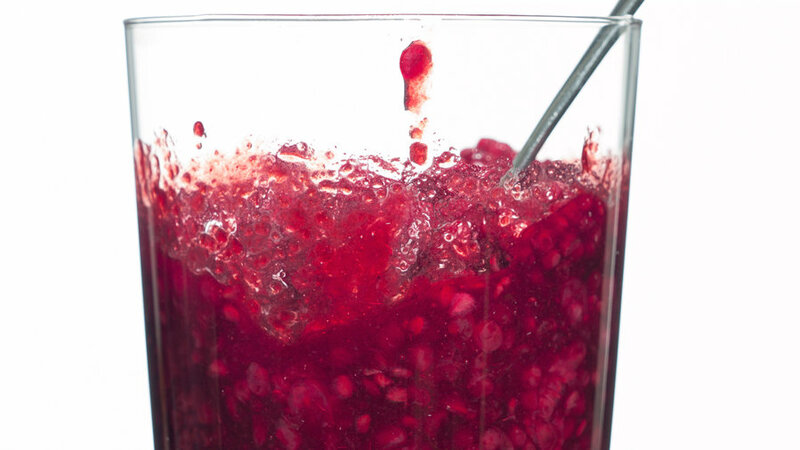 Peppercorns play up the plums’ natural spiciness without adding too much heat. 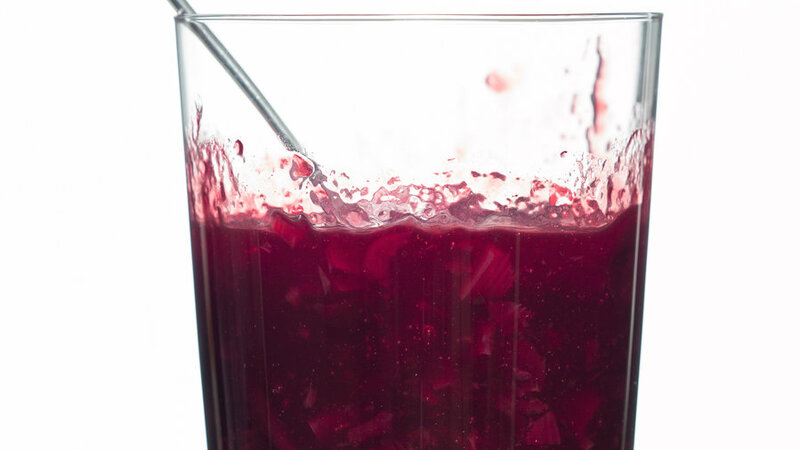 The rhubarb gives the cherries a slightly savory depth. 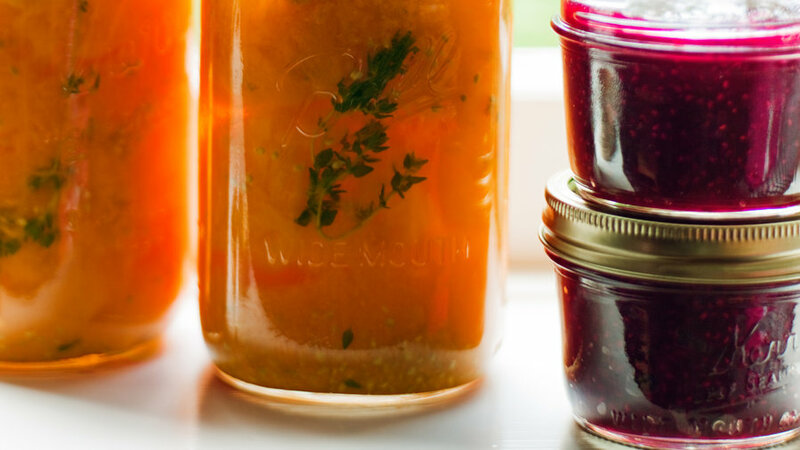 Alice Cyr of Bellingham, Washington, says this combination is "more delicate and less seedy than raspberry jam alone, with more pizzazz than plain peach." 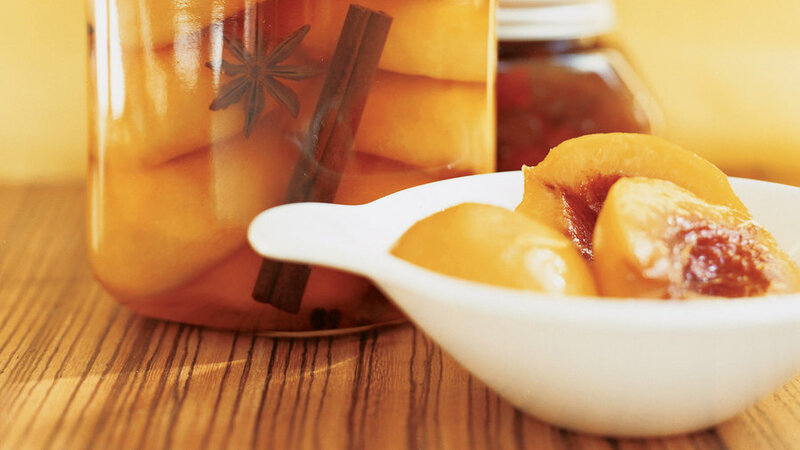 Susan Johnson of Palo Alto, California, flavors her peaches with sweet spices and peppercorns. 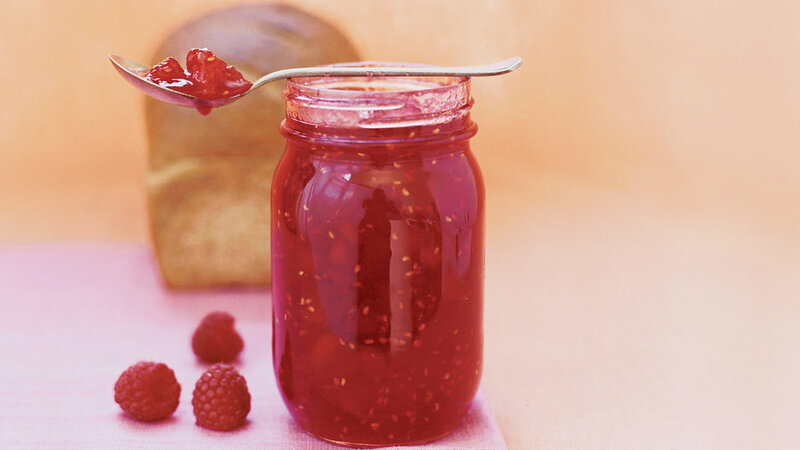 This sweet-tart spread has the bright flavor of raspberries, with just enough blackberries for a rich undertone. Sher Bird Garfield of Bellevue, Washington, serves her conserve (a jam containing nuts) with scones, in crêpes, and over ice cream. 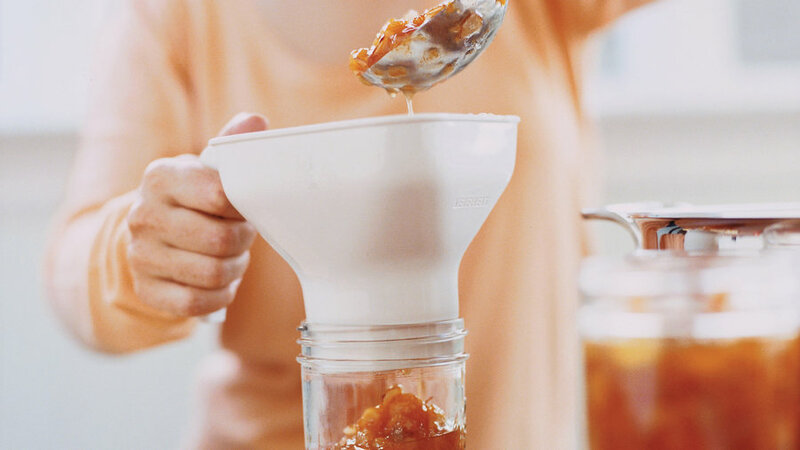 Celeste Adams of Claremont, California, saves her chutney for holiday gifts.